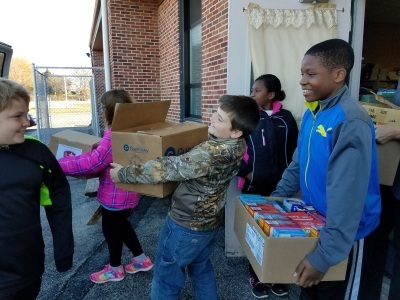 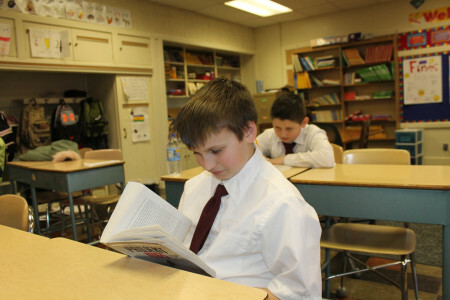 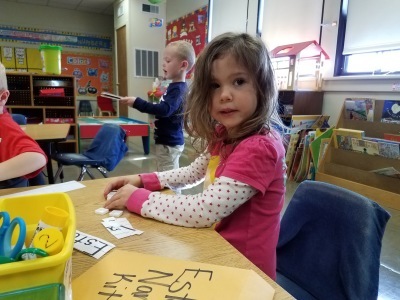 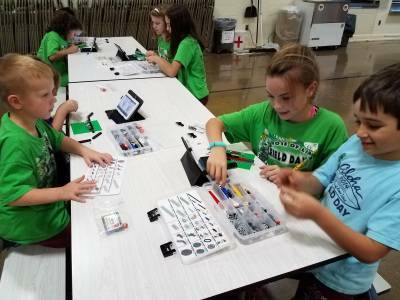 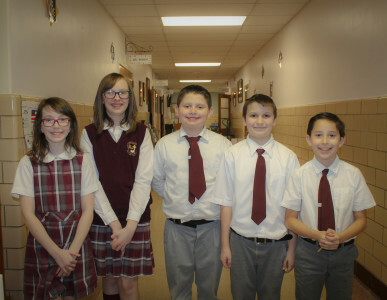 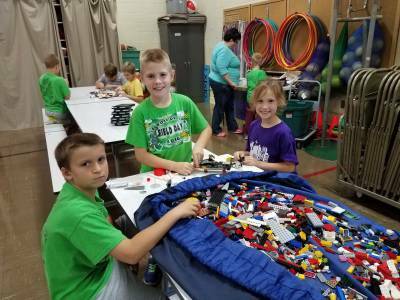 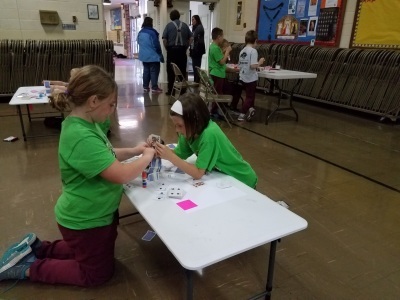 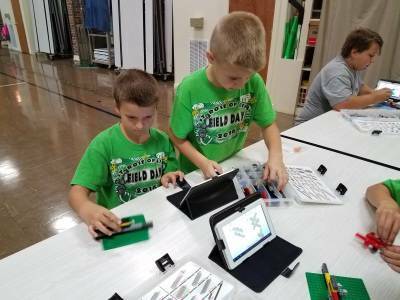 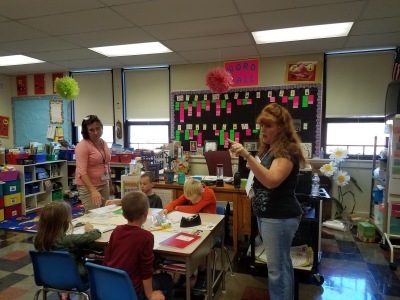 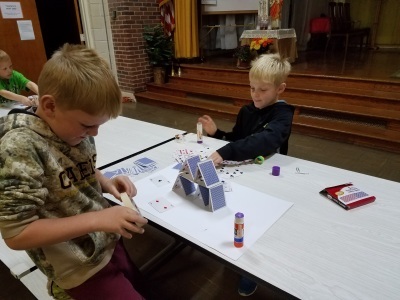 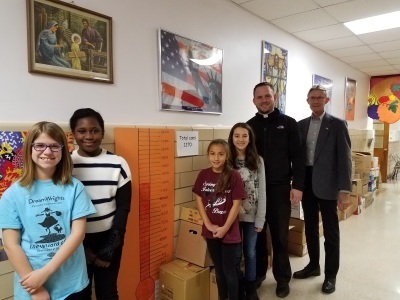 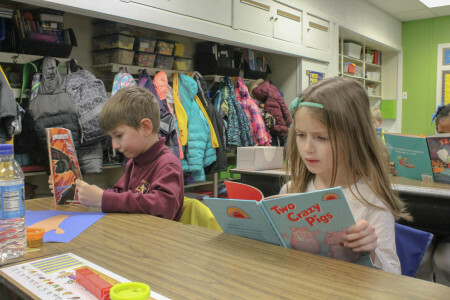 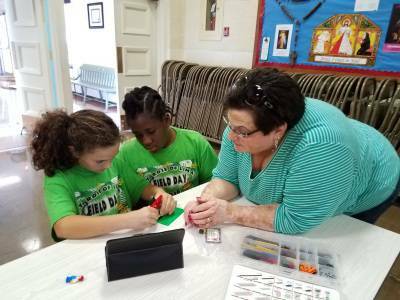 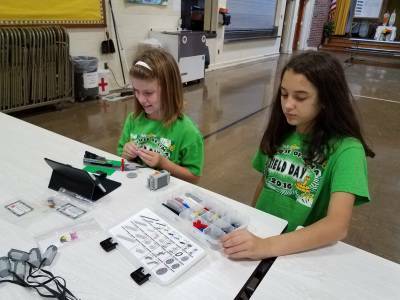 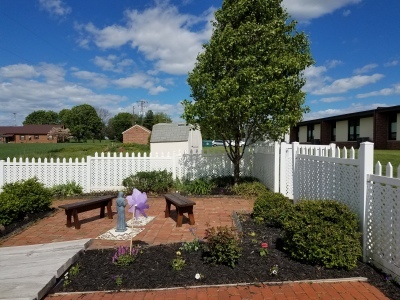 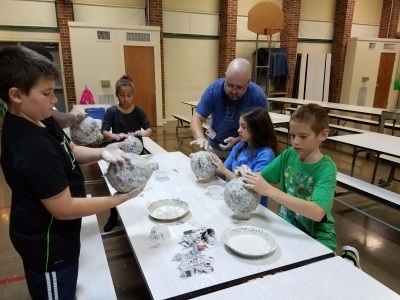 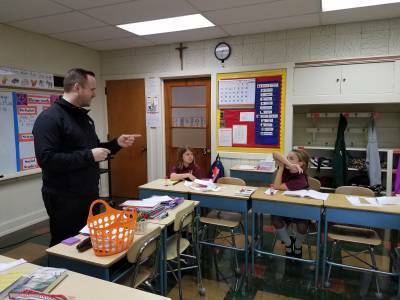 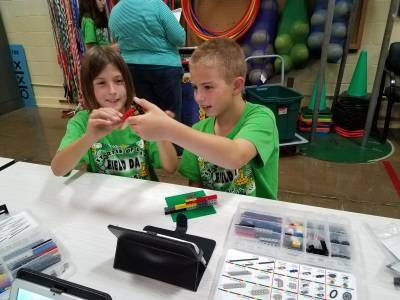 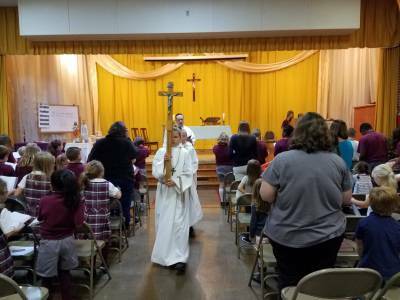 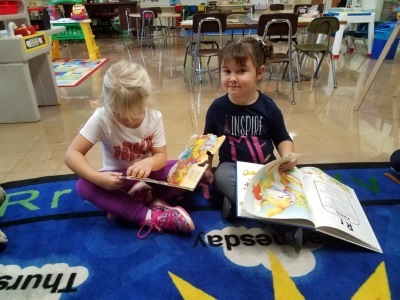 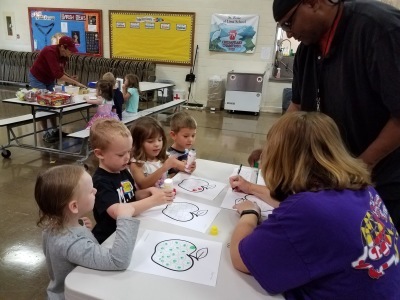 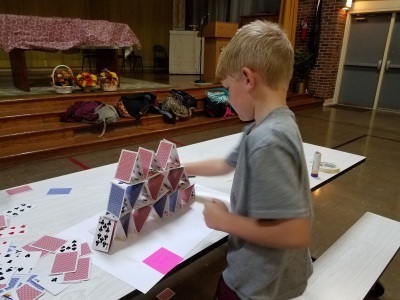 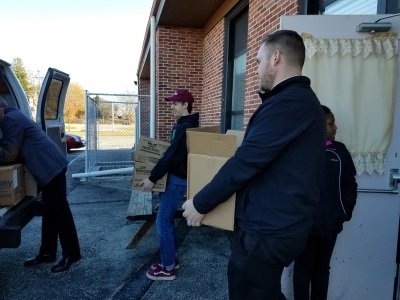 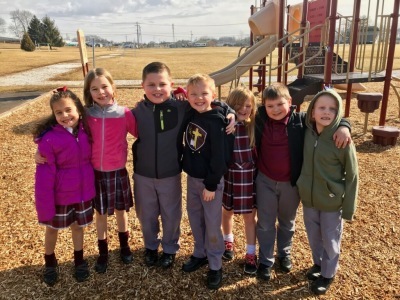 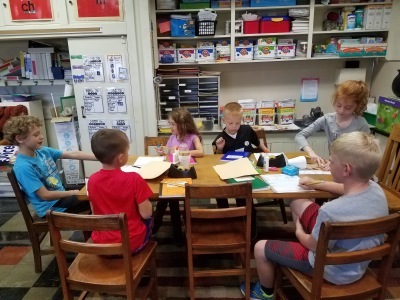 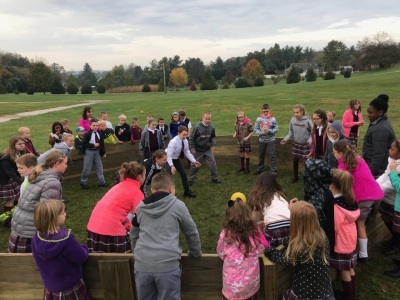 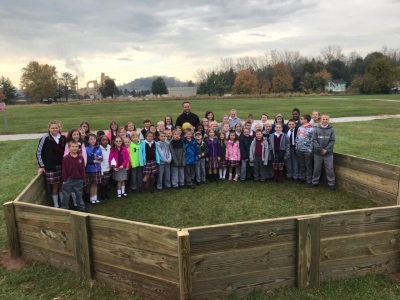 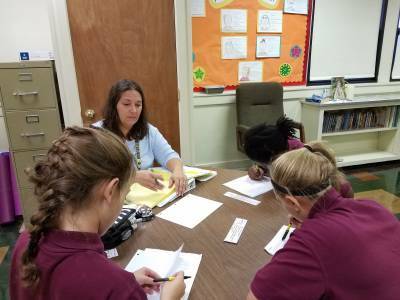 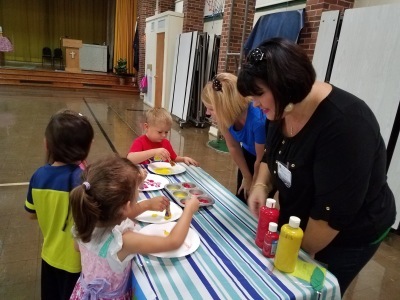 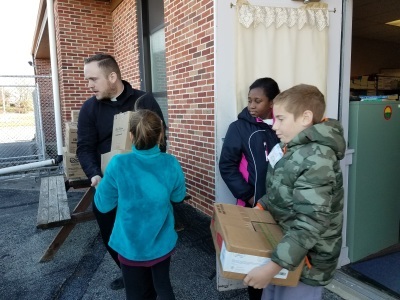 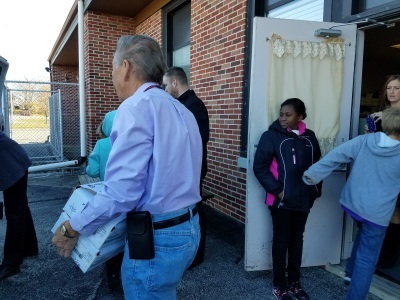 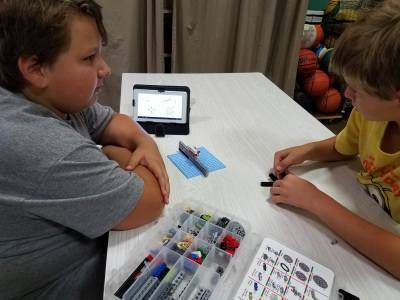 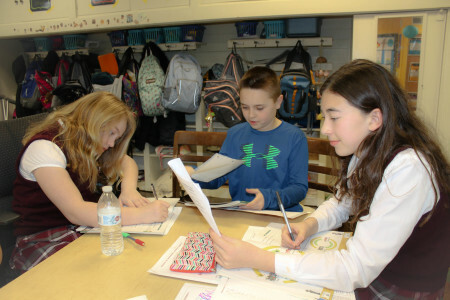 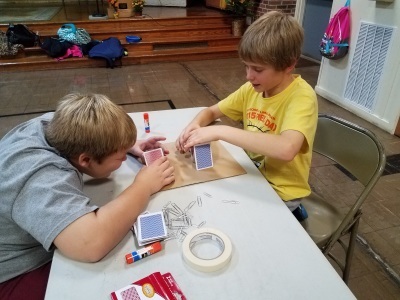 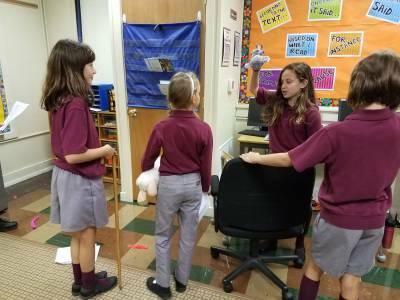 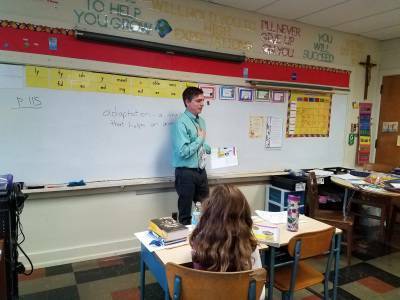 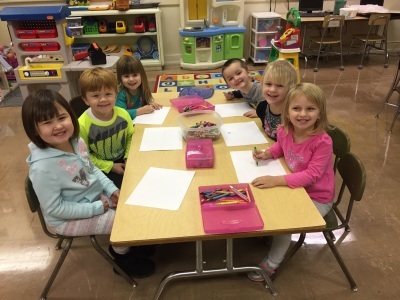 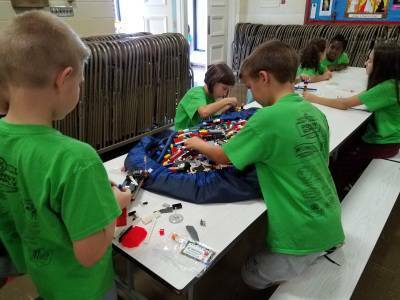 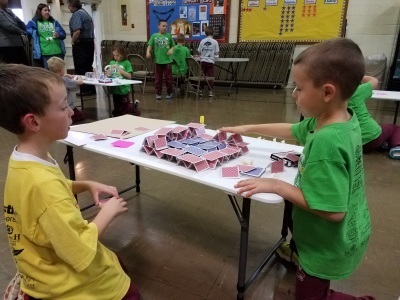 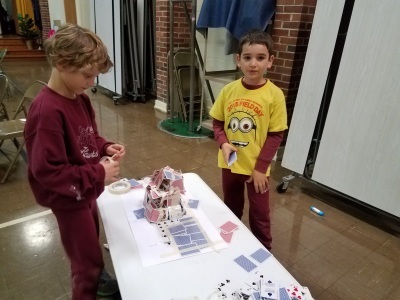 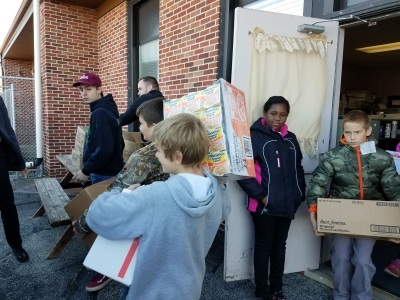 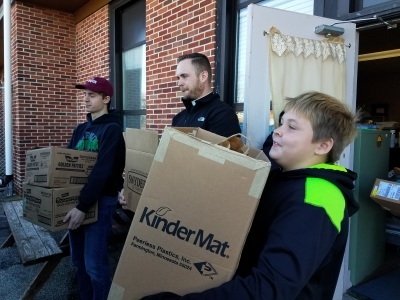 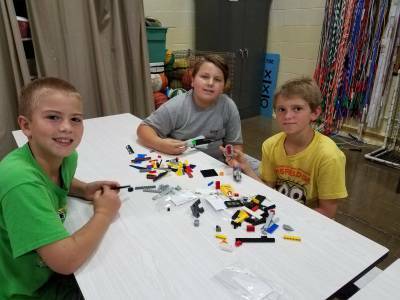 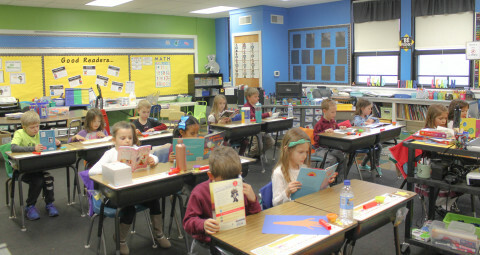 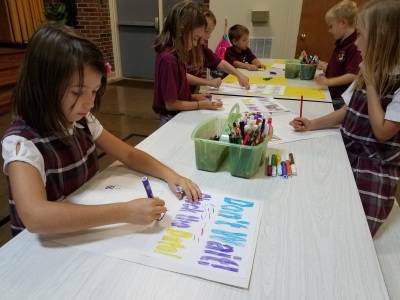 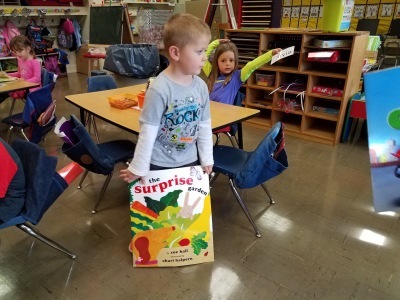 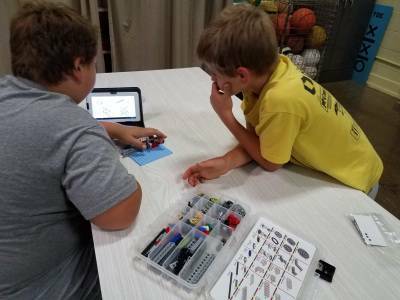 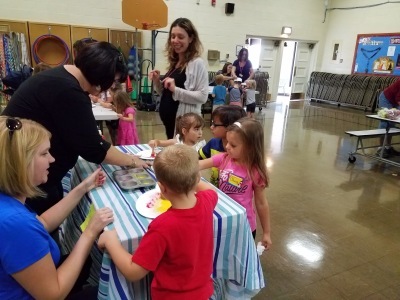 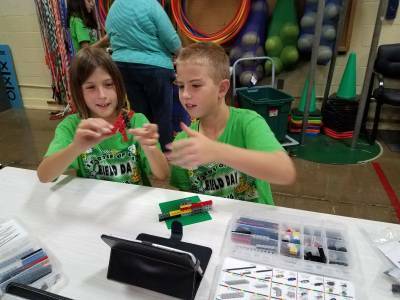 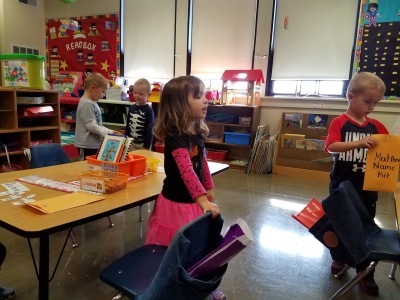 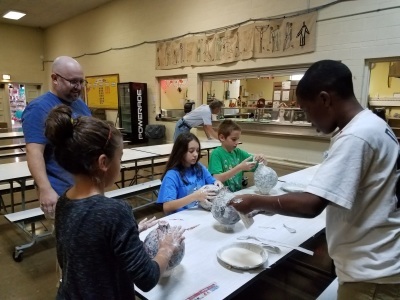 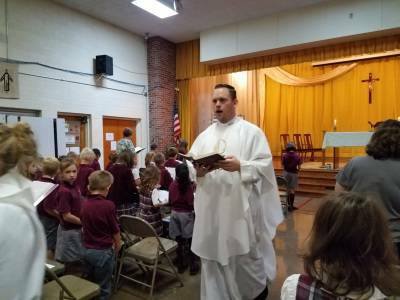 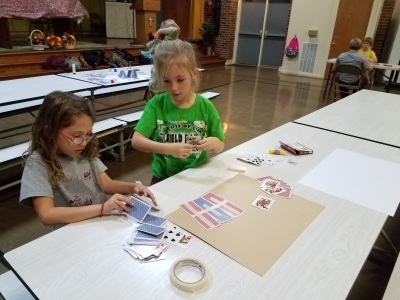 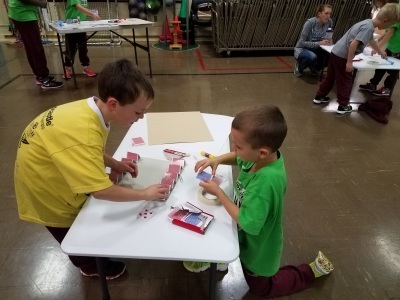 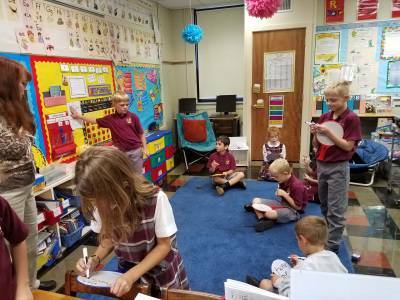 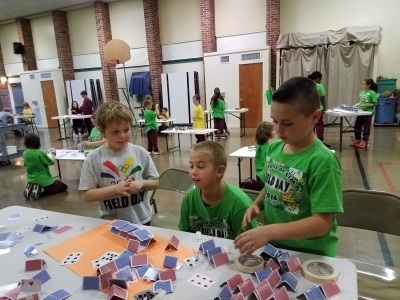 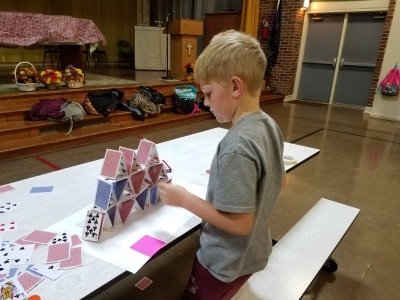 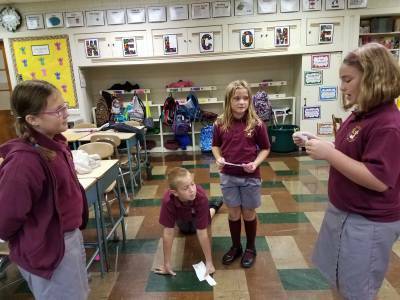 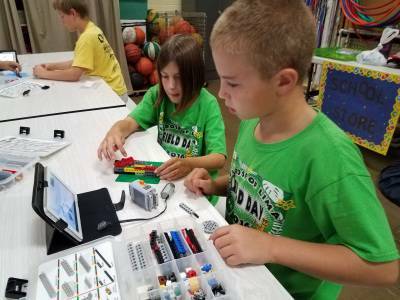 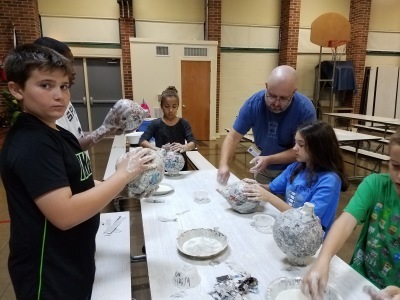 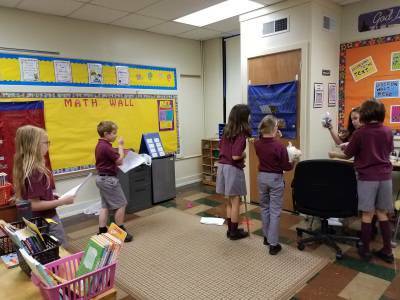 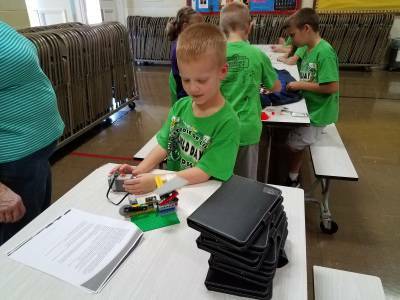 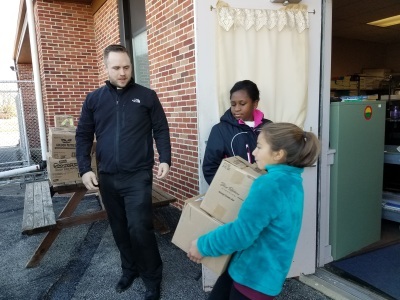 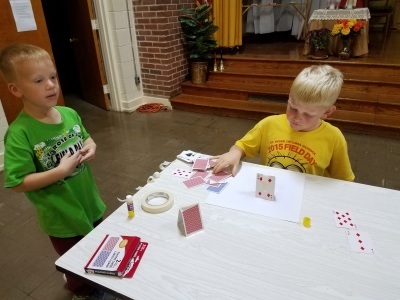 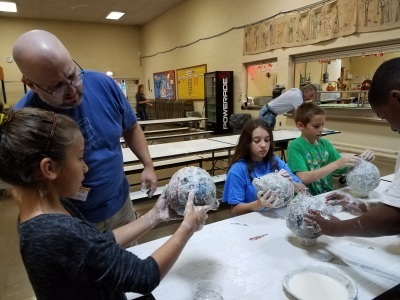 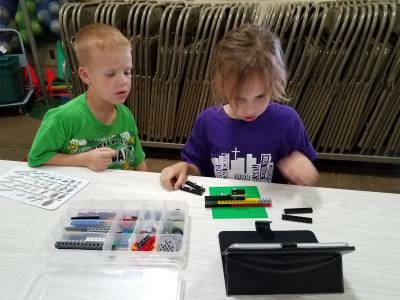 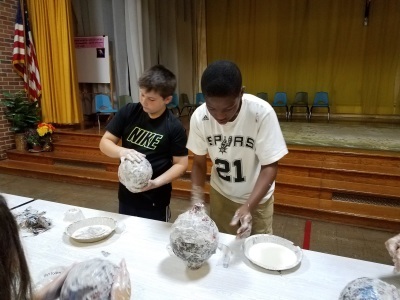 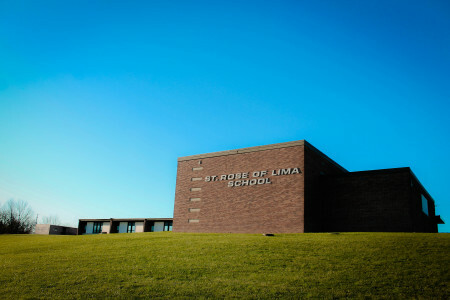 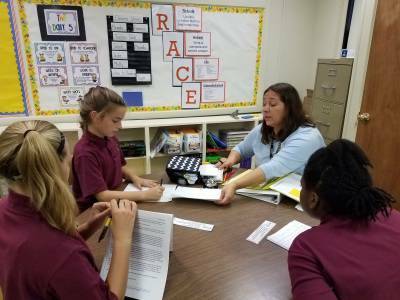 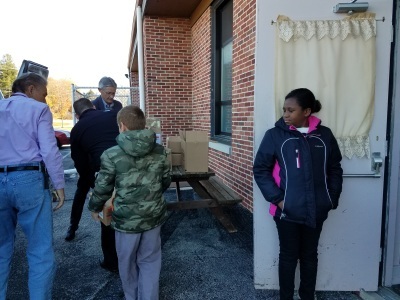 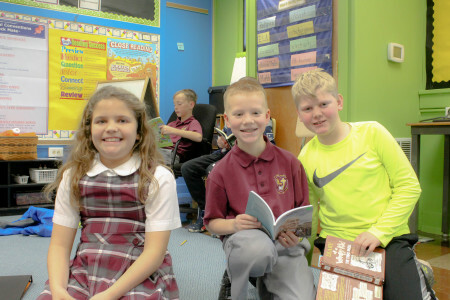 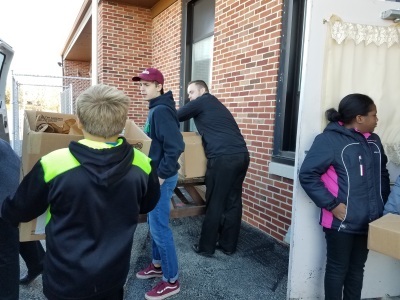 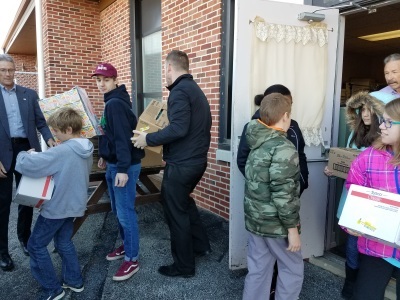 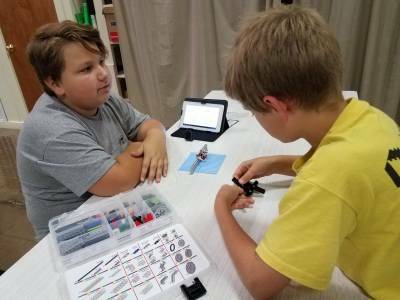 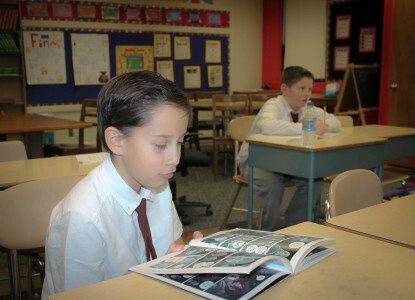 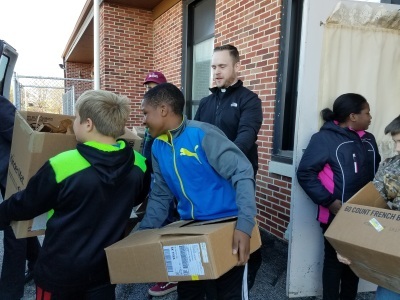 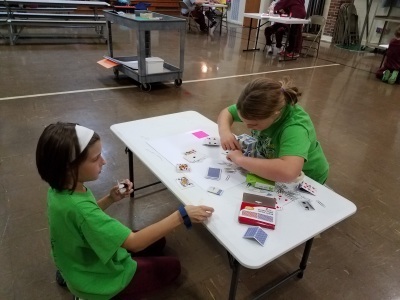 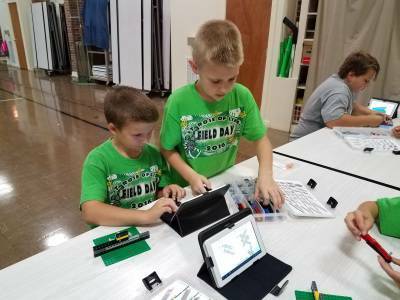 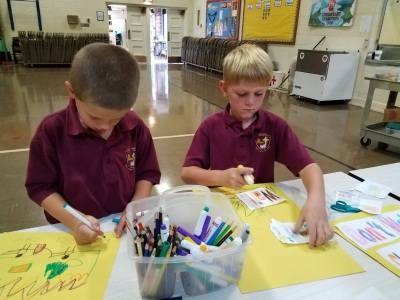 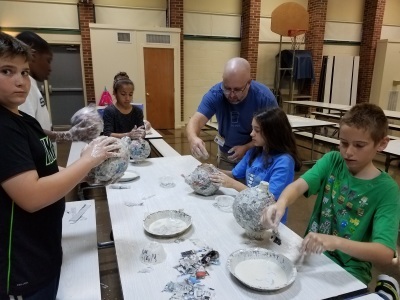 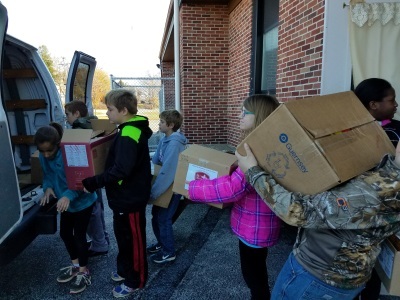 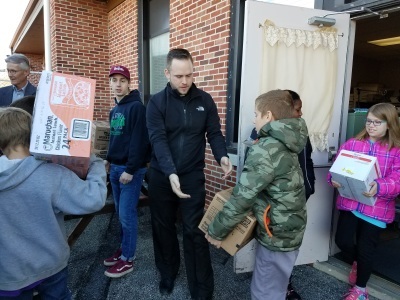 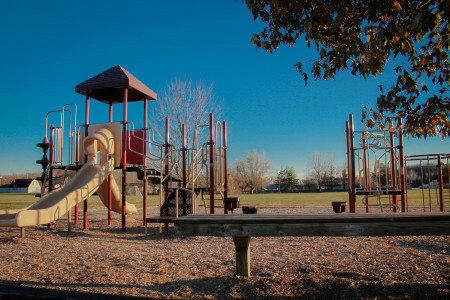 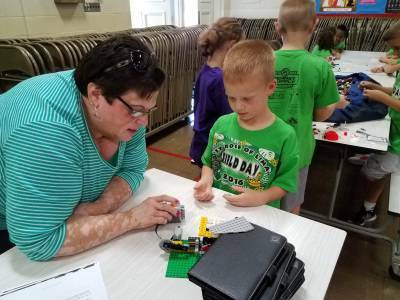 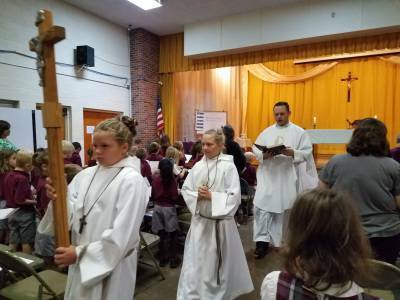 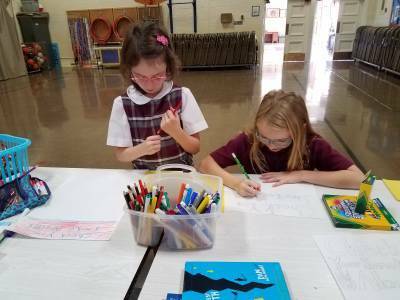 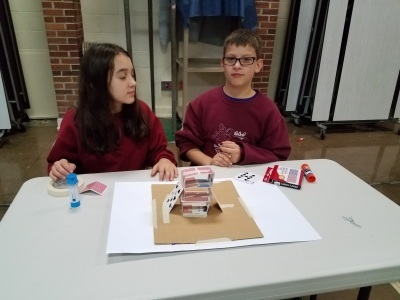 St. Rose of Lima School exists to bring the Good News of the Gospel to the people of St. Rose of Lima Parish and its neighboring communities. 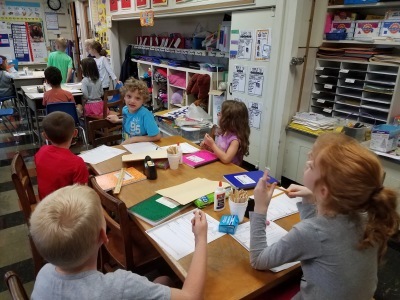 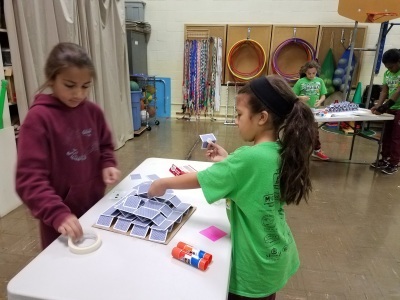 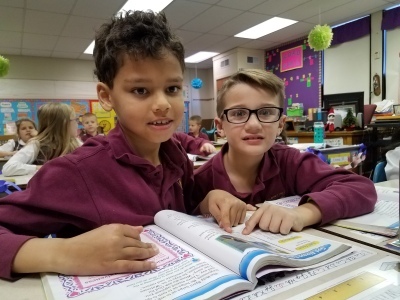 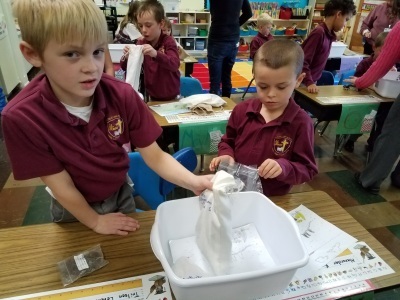 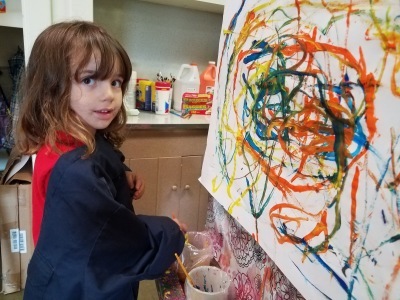 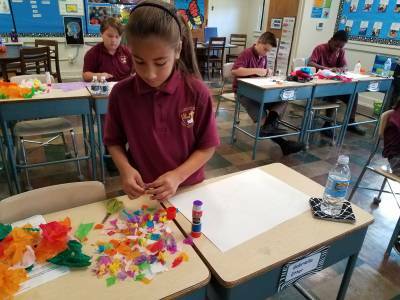 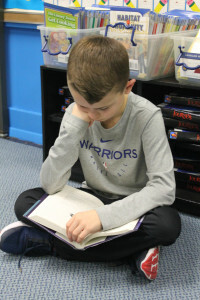 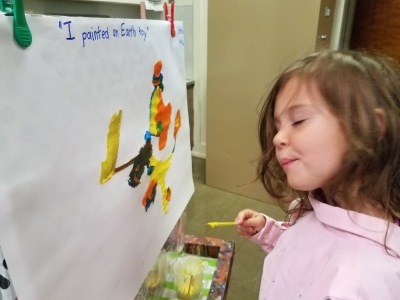 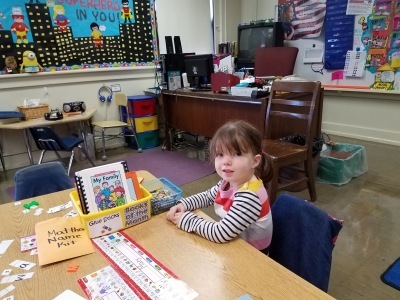 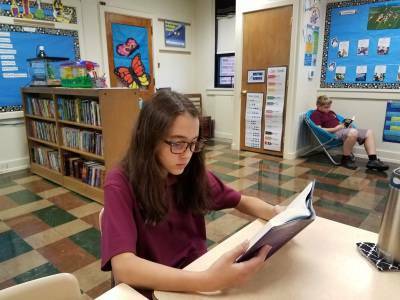 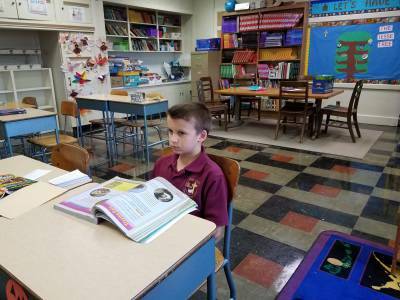 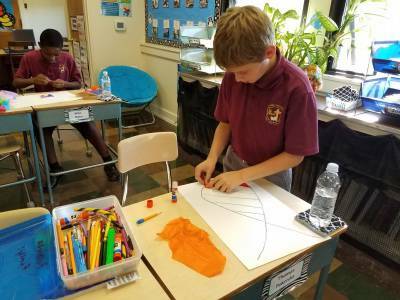 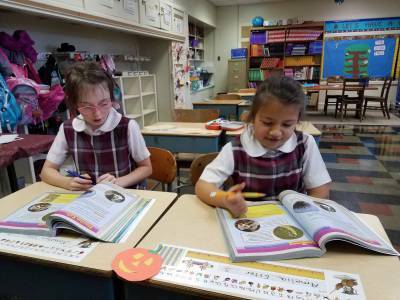 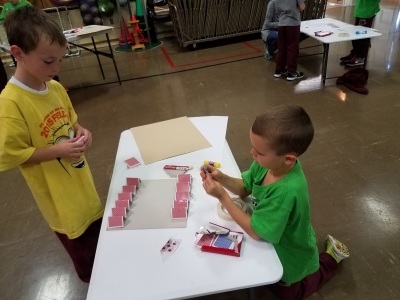 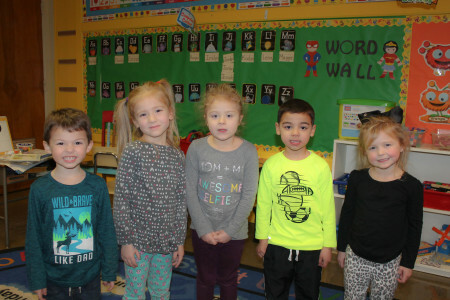 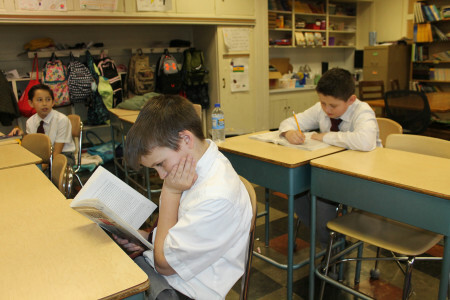 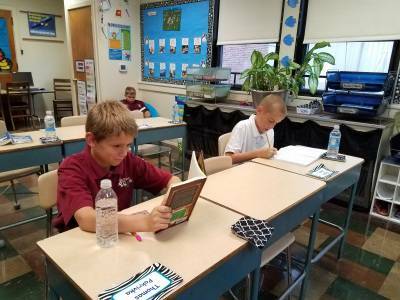 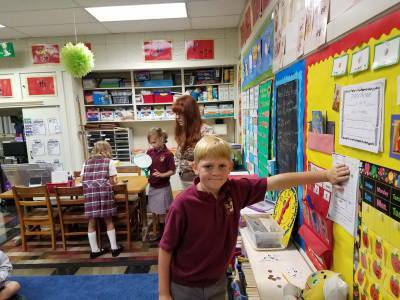 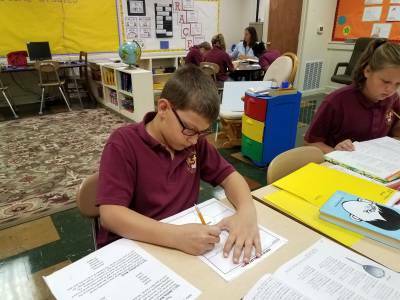 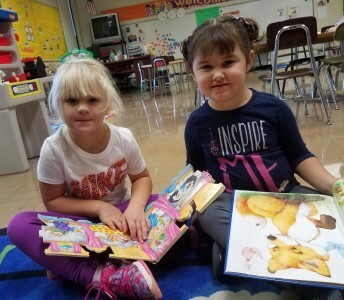 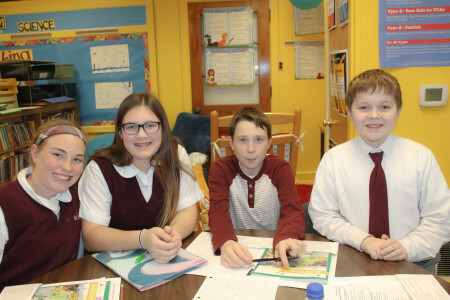 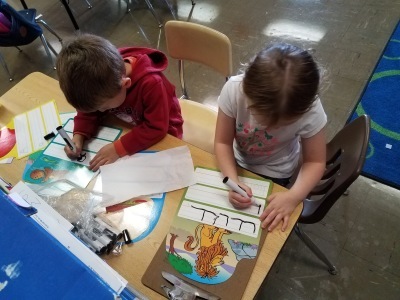 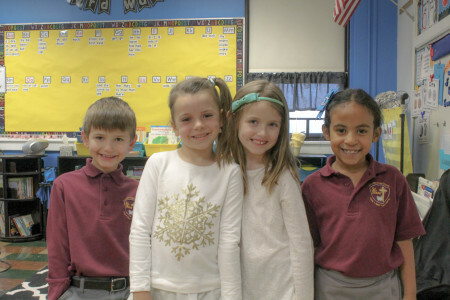 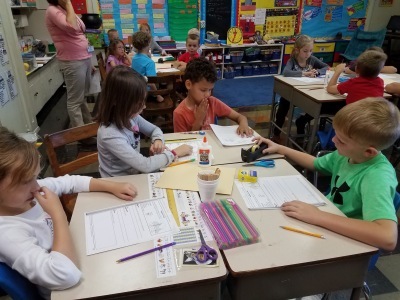 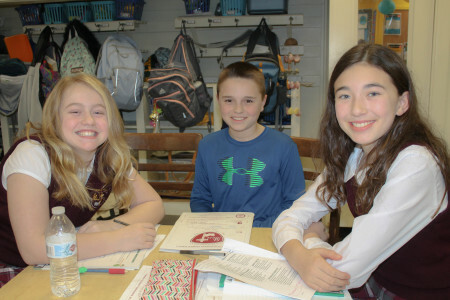 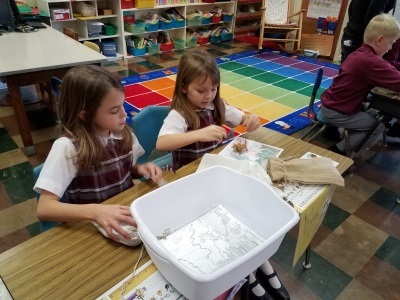 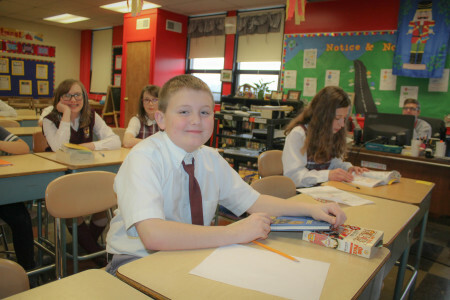 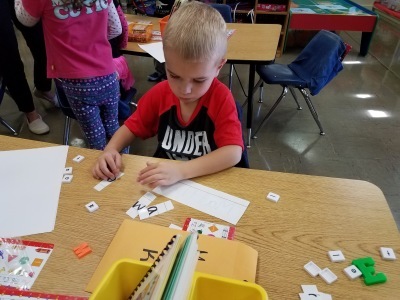 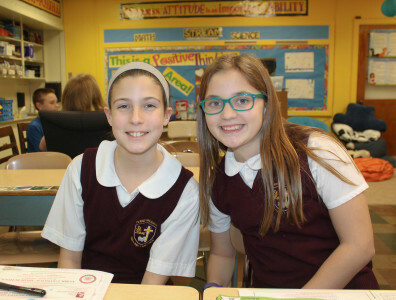 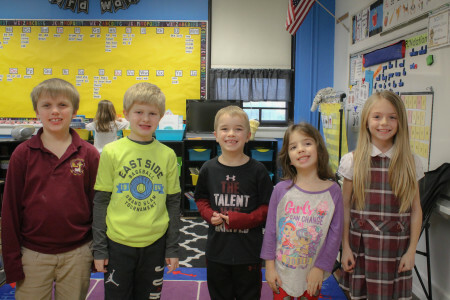 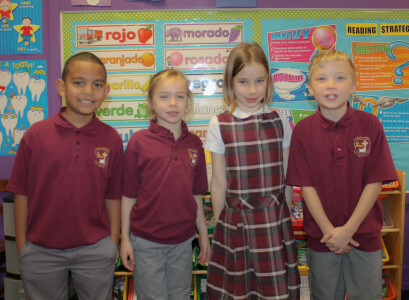 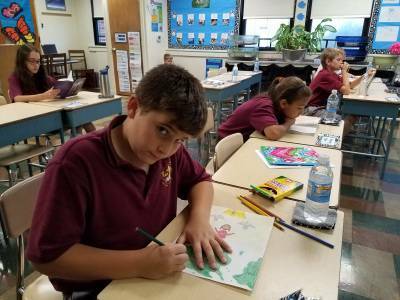 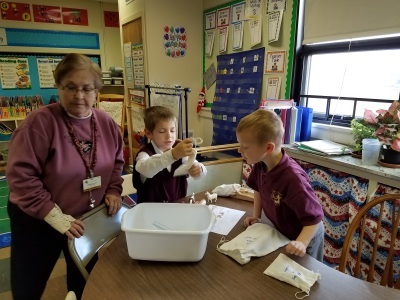 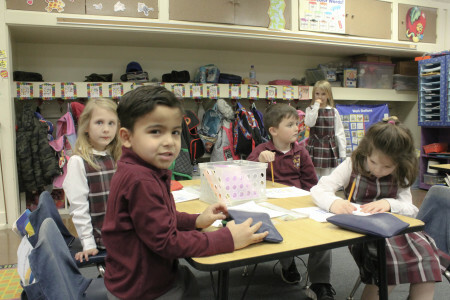 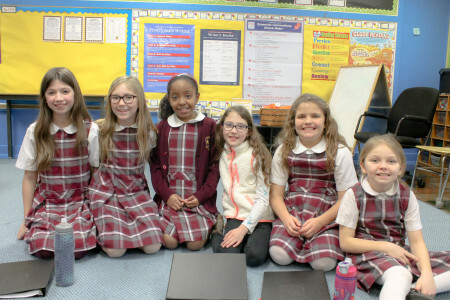 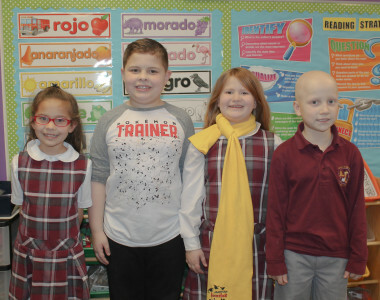 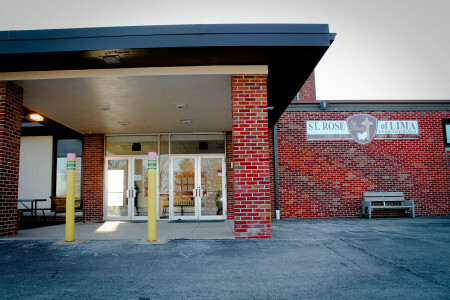 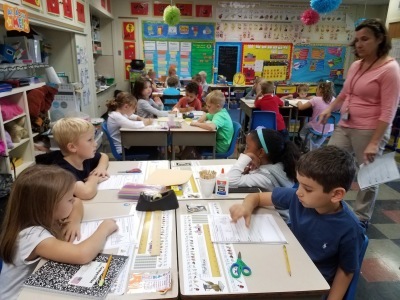 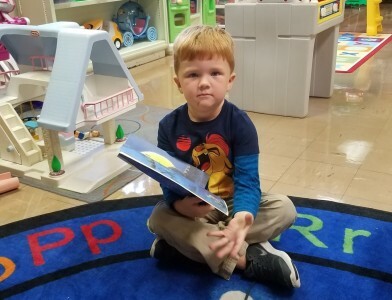 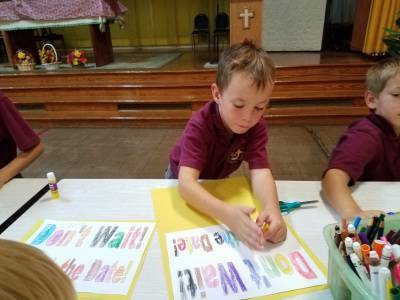 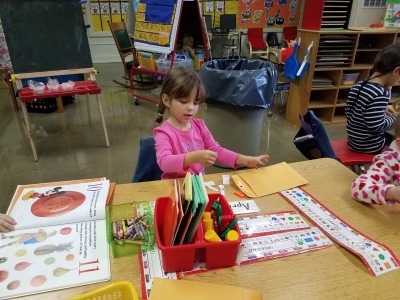 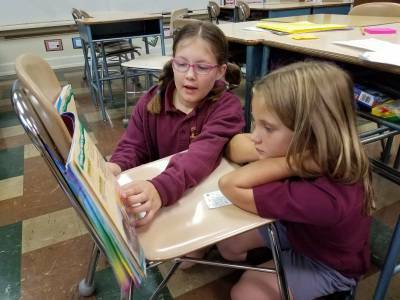 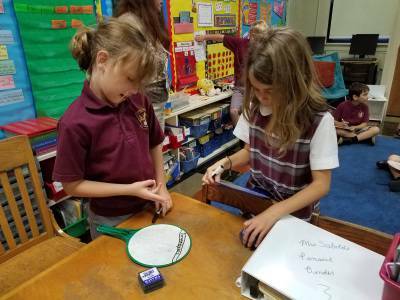 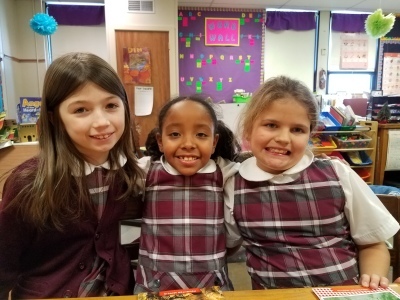 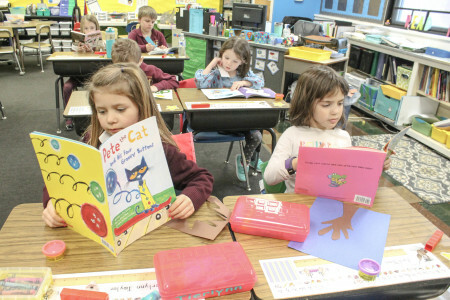 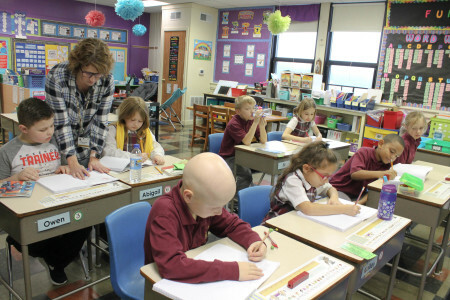 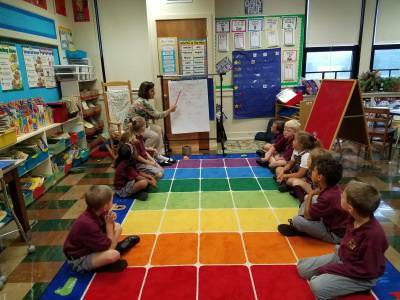 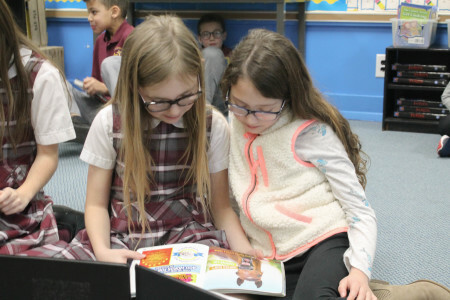 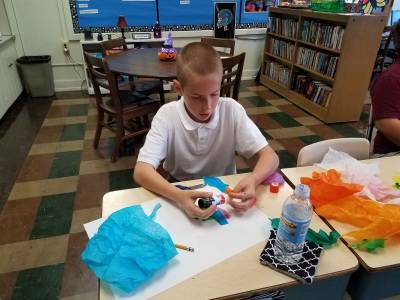 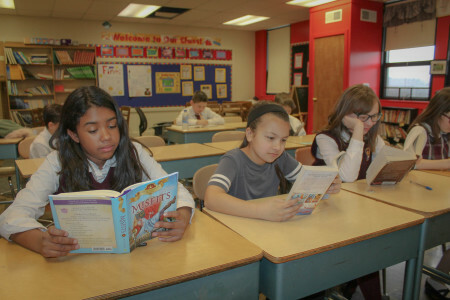 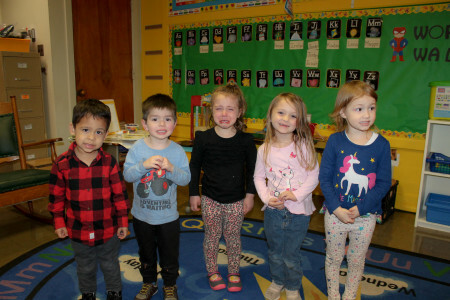 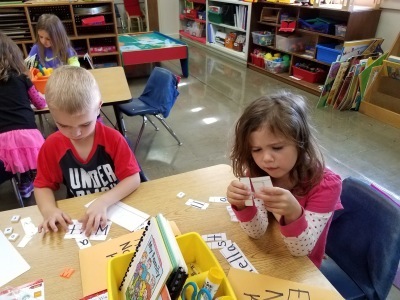 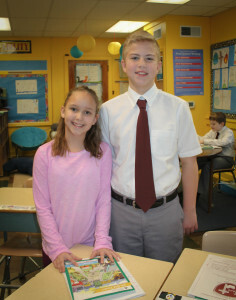 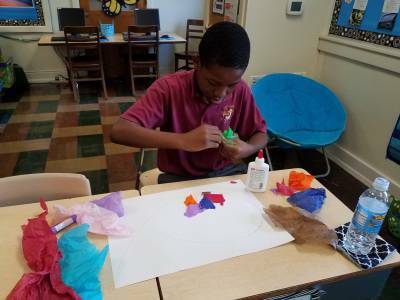 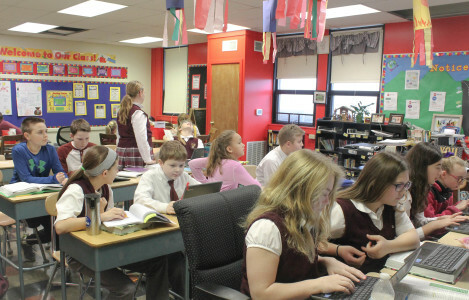 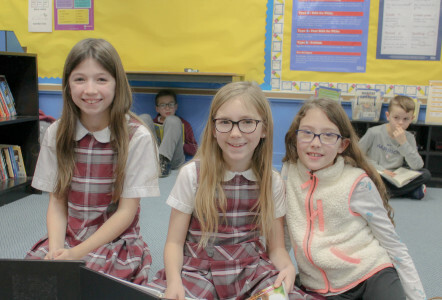 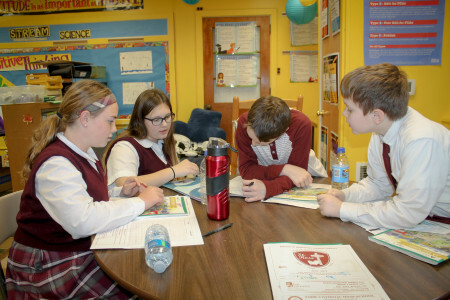 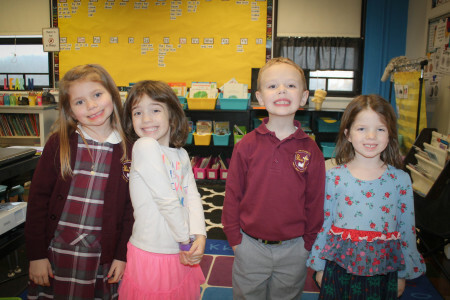 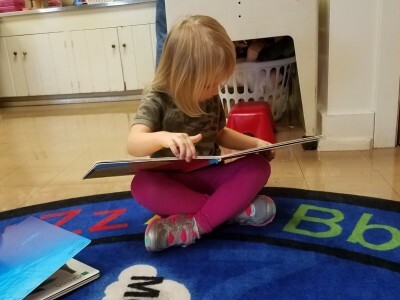 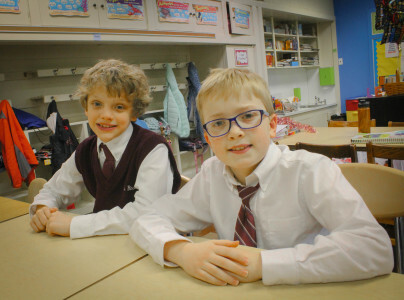 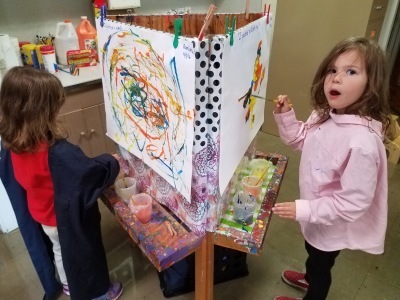 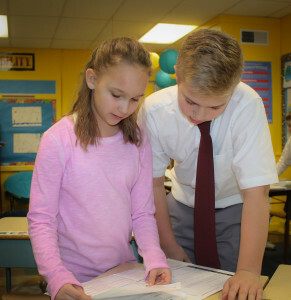 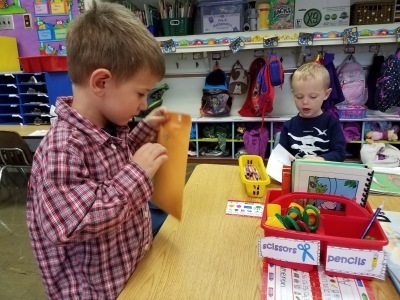 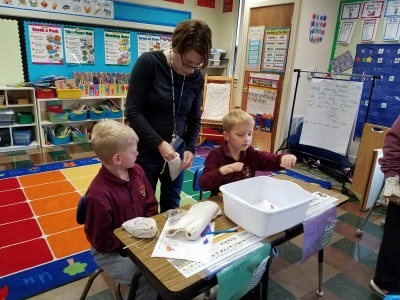 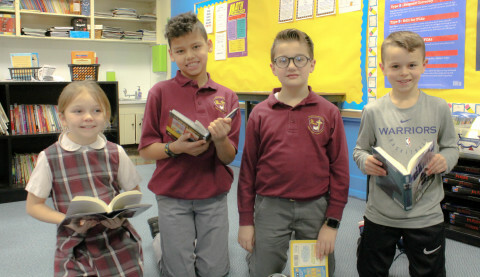 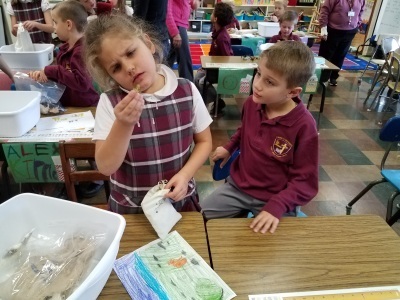 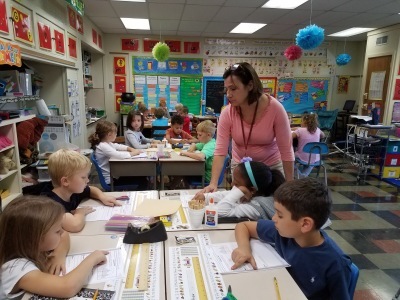 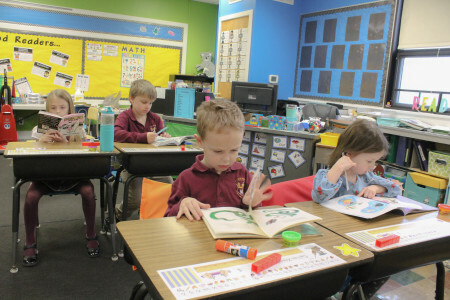 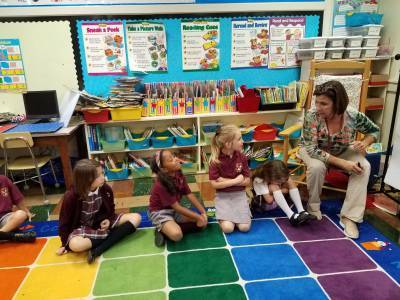 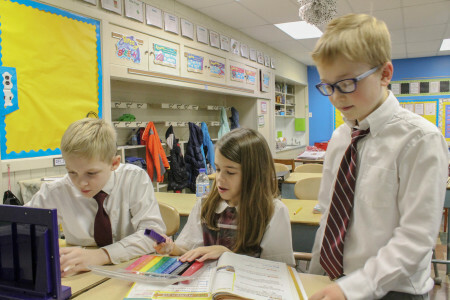 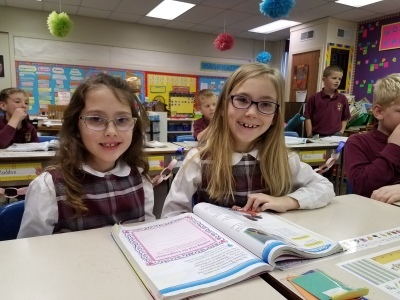 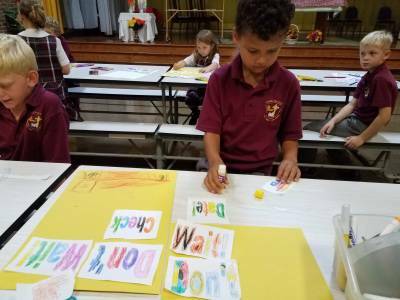 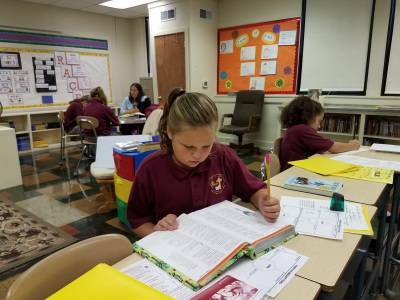 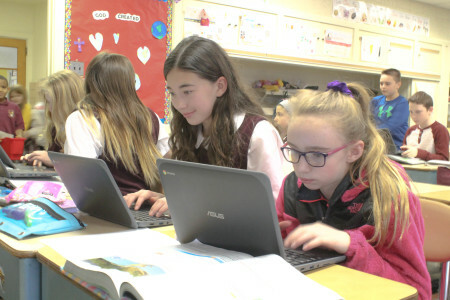 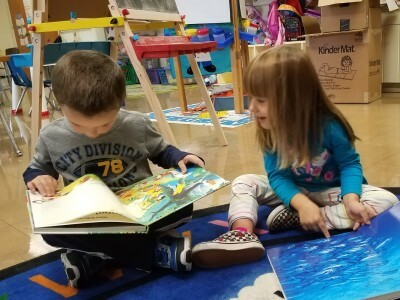 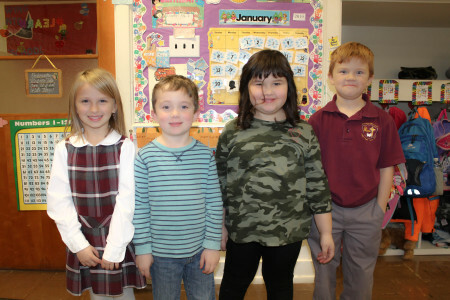 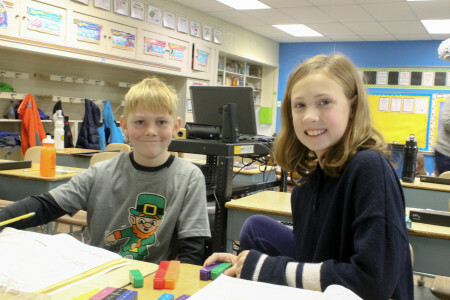 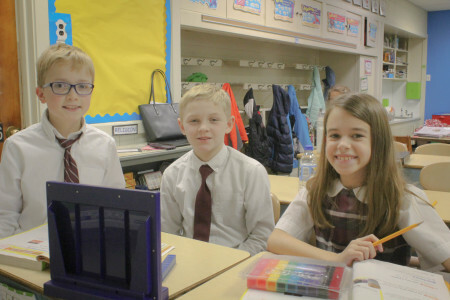 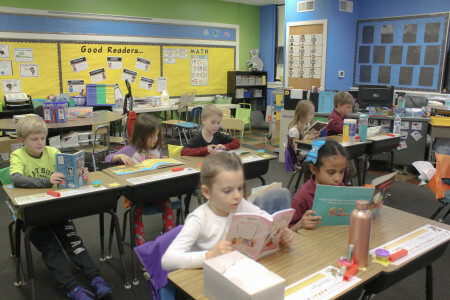 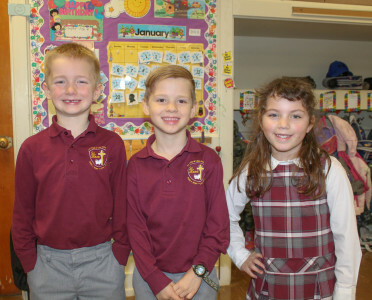 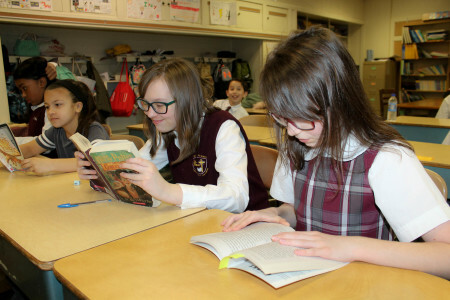 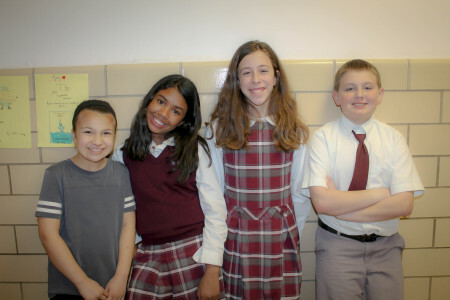 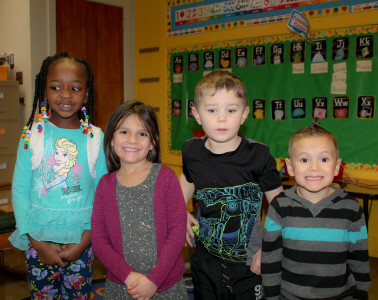 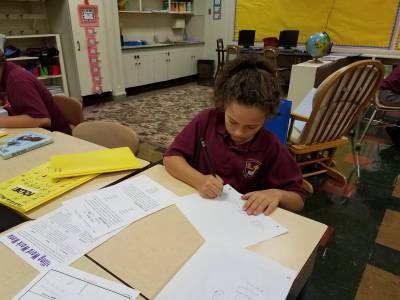 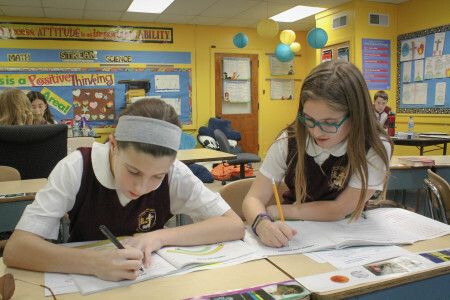 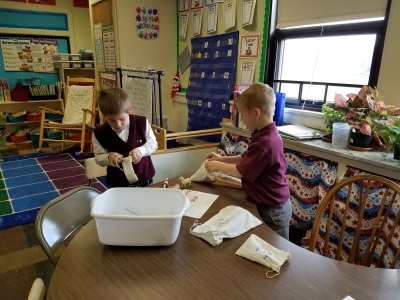 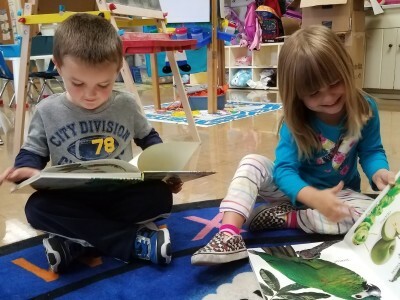 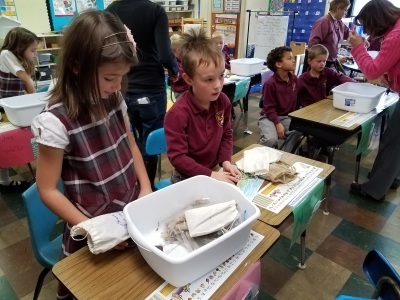 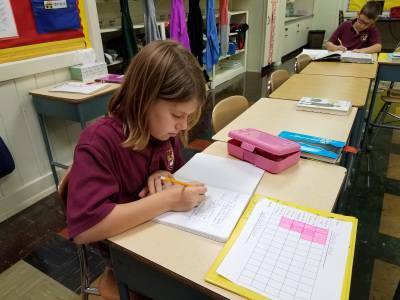 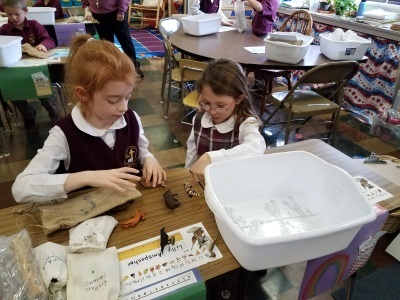 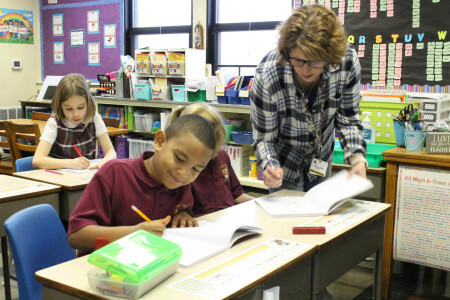 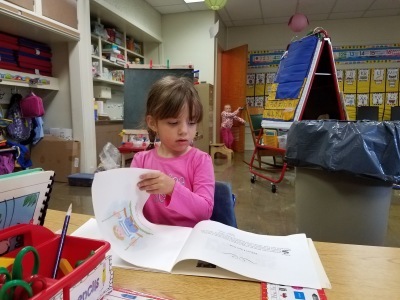 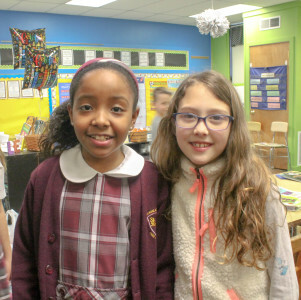 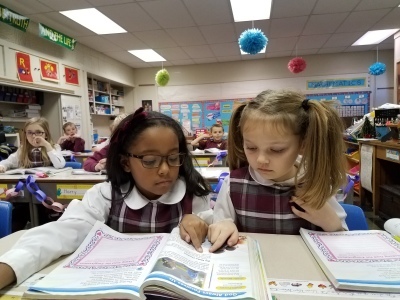 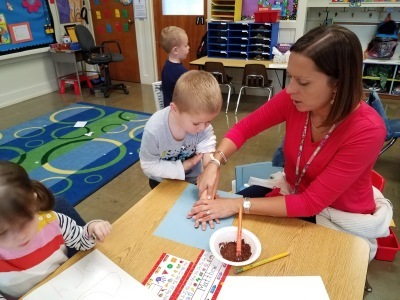 St. Rose of Lima School rooted in Catholic values, strives to achieve educational excellence by facilitating the intellectual, spiritual and physical growth of each child and promoting a community of faith, hope, love, and service. 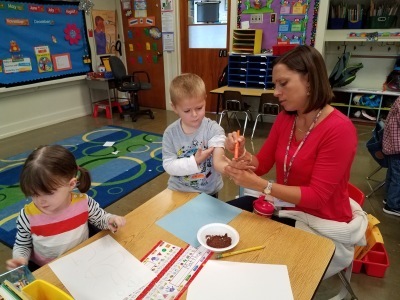 Teachers are a partner with the family in the educational process. 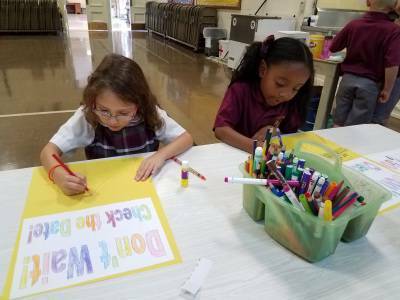 Every person must be treated with dignity, respect, and care. 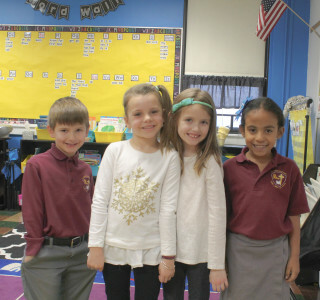 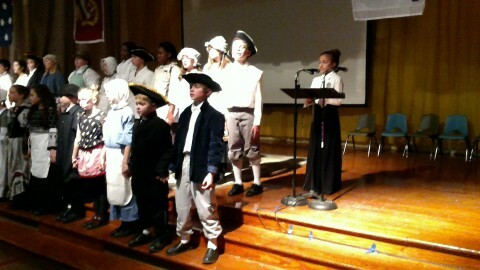 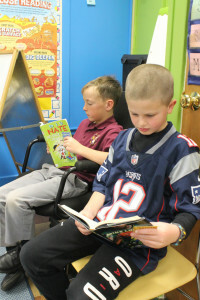 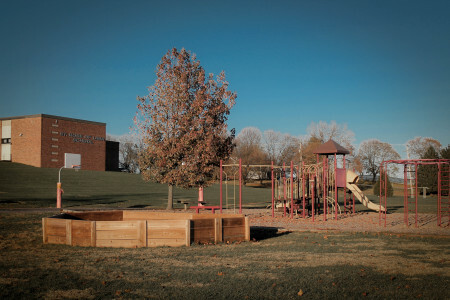 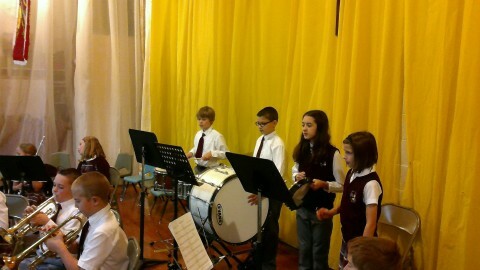 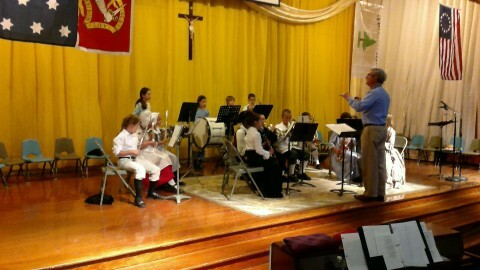 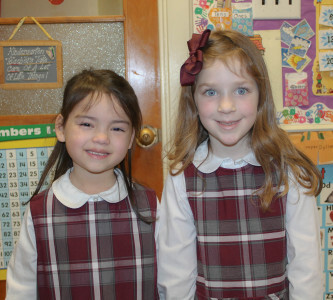 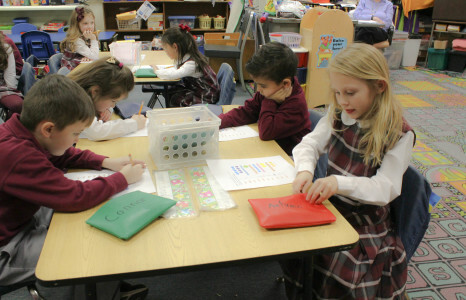 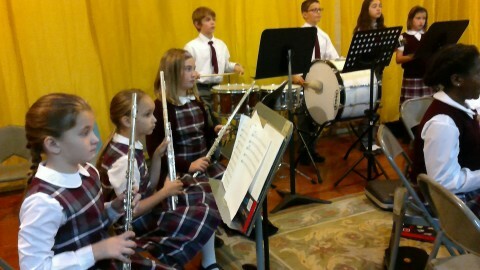 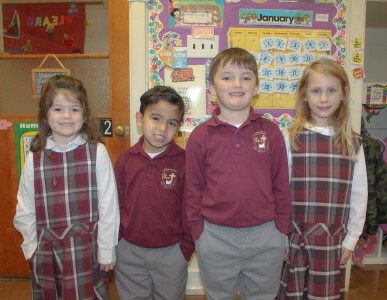 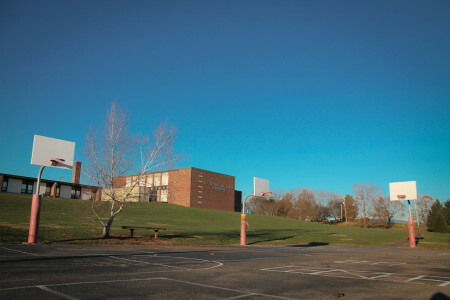 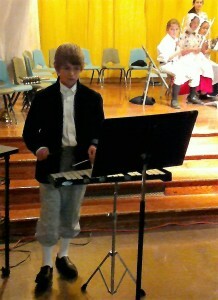 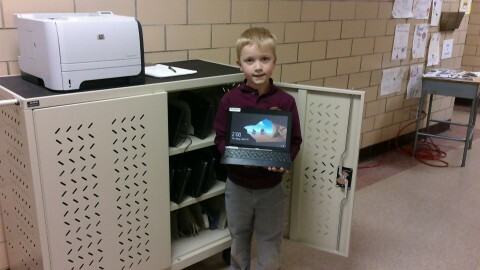 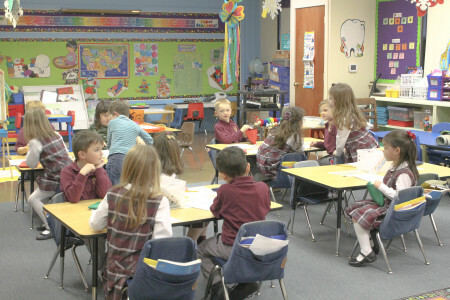 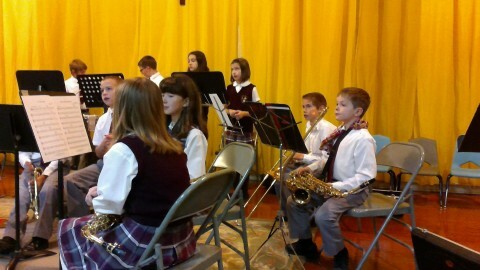 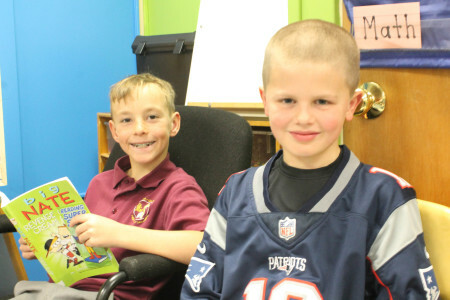 The school is rooted in the life of the parish. 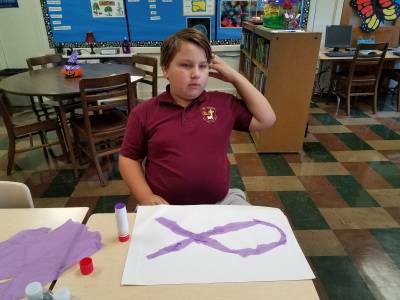 Please help make a "wish" come true.